Taste of Little India brings Merced the very best in Indian cuisine. Our doors have been open for 22 years. We want to give our customers our 100% commitment to serve the best Indian food in Merced! 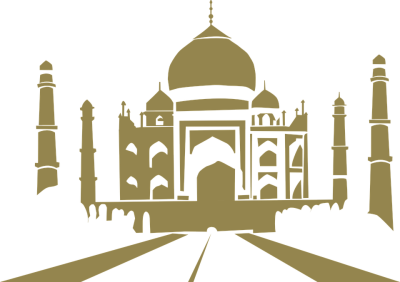 Chef Parm Samra invites you and your family to come in and enjoy a Taste of Little India! We just added delivery service thru DOORDASH.COM for our customers convience! extension of our restaurant on the UC Merced campus on August 27, 2018. We will be offering our delicous food to the students, faculty, and staff of UC Merced, during the lunch and diner service. You can call in your order and pick it up. We even have a Delivery Service! Want food delivered? 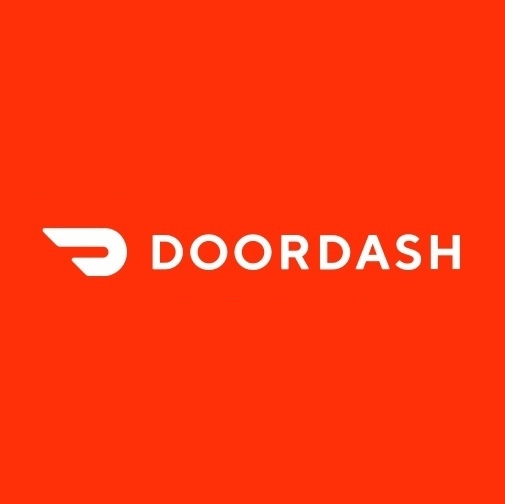 Check out DOORDASH.COM serving the Merced area.